On this site, you can take PesaPal for a test drive. 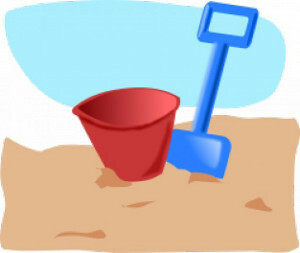 This is your sandbox to test your integration before you take it live. You can create test merchant and buyer accounts, post transactions, make payments using our mobile money test module , query for payment status, etc. Please note: No real money is used on this site. When you have confirmed that the integration is working as expected, switch to the live pesapal site, simply by updating the url and registering a live merchant account. Please note: Email and SMS notifications are not available in sandbox.